Elizabeth Dove Orrell Bootle, Lancashire. 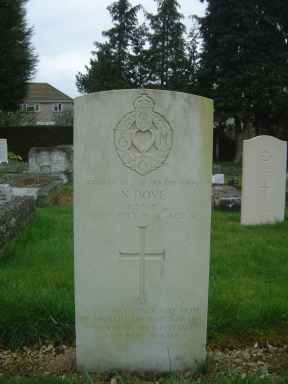 Son of Mr. and Mrs. Ernest J. Dove; husband of Elizabeth Dove, of Orrell, Bootle, Lancashire. Died of congestion of the lungs caused by the impact with a diver who jumped of the diving board when Dove was swimming below.